The ICAI conduct the CA Final examination. The examination is held online, under the old and the new scheme. For appearing in CA Final Examination the aspirants need to complete the application process online in order to appear for the exam. Those candidates who qualify the examination is selected from a wide range of career option as a CA. 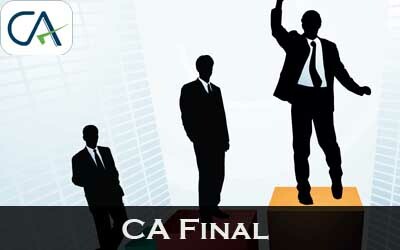 Check complete details on ICAI CA Final from this page. The candidates who will be appeared for the CA Final examination can check complete details from here. The Examination dates for Chartered Accountant CA Final examination are as mentioned in the table below. Should have registered with the Board of Studies for Final course. 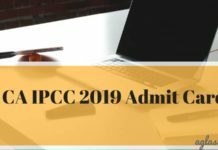 The candidate should have completed articled training of prescribed period of 3 years or 3½ years, as the case may be as on the date of filling the exam application form. 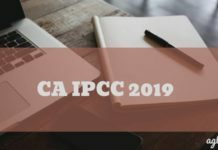 The last paper of CA Final, under the existing scheme, was held on November 2018. Until then, the candidates registered before September 04, 2018. Check the exam pattern, syllabus, important dates, application procedure and more details about CA Final Exam from below. The candidates have three hours to attempt the question paper. The question paper is provided in the English language. The candidates may check the details about the exam pattern from the table below. The Institute of Chartered Accountants of India (ICAI) provide study material for CA Final preparation, such as practice manual, suggested answers, compiler, revision test papers, mock test papers, question papers of past years, and other preparation resources. Apart from that, several useful study material is provided in the form of books and online resources. 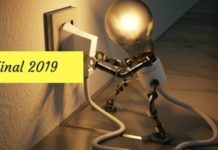 Candidates have to registered for CA Final course should get the officially issued study material, and utilize web resources to prepare well for the CA Final Exam. According to the exam toppers, it takes at least three to four months of determined preparation to clear the CA Final exam. Before that, one must have identified the books for preparation and study resources.